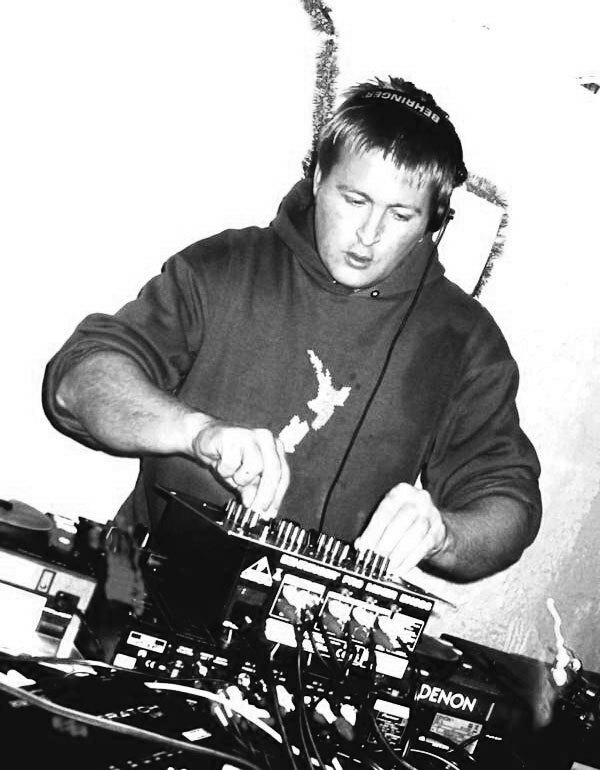 Owned by Joost Langeveld, New Zealand’s first dedicated house music label, Reliable Recordings was originally part of the larger Kog Transmissions collective based in Kingsland, Auckland. DJ and producer Roger Perry also played a key A&R role in Reliable and contributed to many of the label's releases. Producer Langeveld, already a 10-year veteran of the electronic and dub scenes with global releases under his belt, returned from several years in New York in 1997. He met Kog’s Chris Chetland at The Gathering that same year and immediately recognised a like-minded person. Working increasingly closely with the Kog crew, he compiled and created Algorhythm, a compilation of New Zealand house producers and musicians for Kog Transmissions, mixed by DJ Phully. The album appeared in late 1999 and bravely broke new ground, gathering a number of the previously unrecorded new wave of electronic producers together. 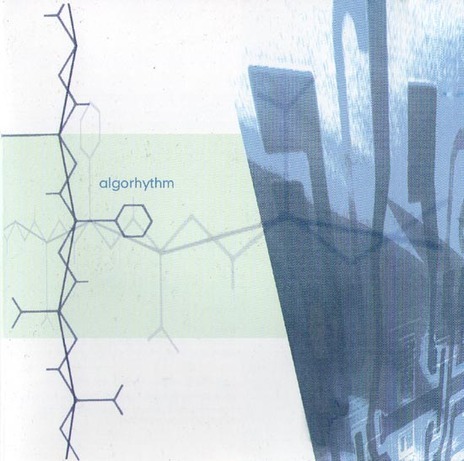 Algorhythm was a statement of intent that opened the floodgates for house music in Auckland. Algorhythm 2 followed a year later, this time on the new label, Reliable Recordings, headed and partially owned by Langeveld. That compilation was followed by a dozen 12-inch singles by Kingsland Housing Project, Cuffy & Leon D, Subware, Reactor Music and others, several of which were Langeveld under pseudonyms, often with partners, including Roger Perry and Jason "Rockpig" Hall. In 2003, as Kog disintegrated, Langeveld assumed full ownership of the label and he and Perry released the first volume in the Sun Valley Sounds compilation series in March of the same year. Volume Two followed in April 2004. Named after a sign near Langeveld's West Auckland home and studio, Perry told NZ Musician the name evoked "a warmer, more organic sound than the cold, mathmatical Algorhythm". 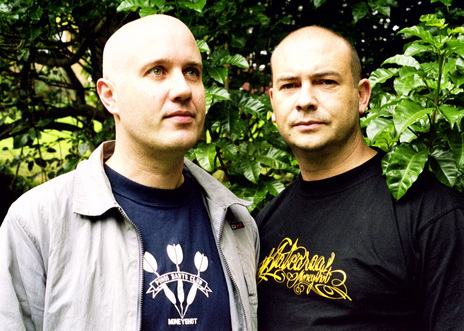 The label ceased issuing records in late 2005 but is regarded as pivotal and hugely influential in the development and rise of New Zealand created electronic and dance music. Amongst its catalogue are several bonafide NZ dancefloor classics, not least ‘Calibre 98’ by Reactor Music (Langeveld and Perry), which was perhaps the biggest club and dance radio hit in Auckland in 2000.